Tehnoholding "Sumotori" found a new Chinese investor. Both countries agreed to develop not only the "Primorsky Ring", but also produce commercial vehicles and doing also agriculture. 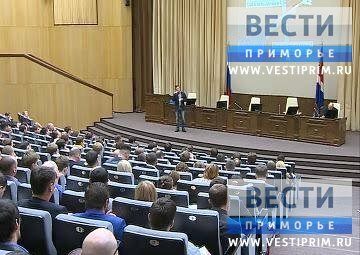 At a business forum in Jilin Group of companies "Sumotori" presented not only "Primorskoye Koltso" tourist-recreational cluster, but also a number of other projects. Vitaly Verkeenko also noted the high level of the forum orginization and the support of local authorities. Chinese investors show the great interest to the development of projects in Primorsky Region and very productive talks. The head of "Tehnoholding" Sumotori "group of companies Vitaly Verkeenko said: "We signed an agreement about production of trucks with one of China's largest manufacturers. We found a worthy partner with whom we will develop not only the "Primorsky Ring" and load production based on the technical center, but will make the big project in the field of agriculture and animal husbandry "
He added: The speed of the Chinese partners make us surprised. In the 25th of April, the team of designers and project managers will come to Vladivostok and we are ready to work together". 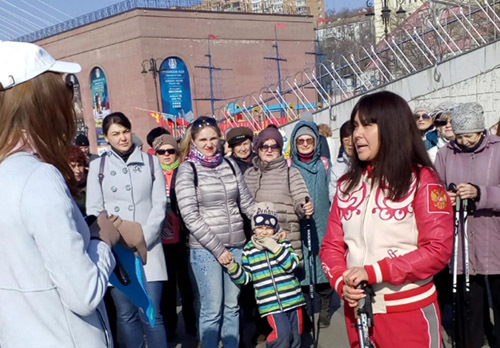 It should be noted from 16th of March, sports and tourist complex "Primorsky Ring" received the official status of a resident of the Free Port of Vladivostok. According to the head of the "Tehnoholding" Sumotori "group of companies, this fact significantly increased interest of foreign investors to the project. 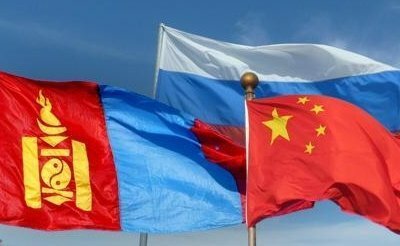 It should be reminded, the official delegation of the Primorsky Territory Administration under the leadership of Vice-Governor Sergey Nekhaev visited the Chinese province of Jilin with the business mission of the presentation of investment opportunities of the region. Both countries discussed intensification of border crossing points, as well as implementation of the laws about Vladivostok Free Port and Territories of priority development in Primorye Region.